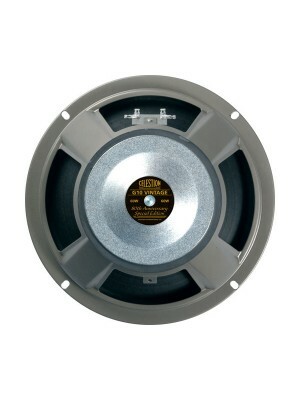 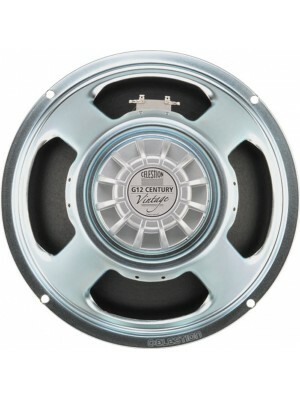 Responsible for the first ever dedicated guitar speaker, Celestion drivers have become the 'voice of rock & roll', delivering many of the most memorable performances by guitarists including Jimi Hendrix and Slash through to the current crop of high-octane shredders. 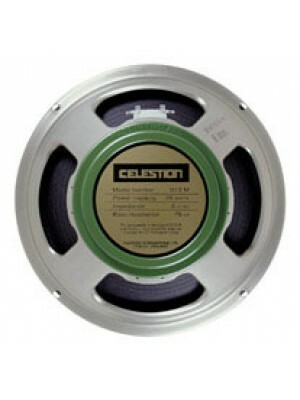 Our innovation in LF and compression drivers places Celestion at the heart of the professional sound reinforcement industry, relied upon by many of the world's leading manufacturers to deliver the sound of a great show. 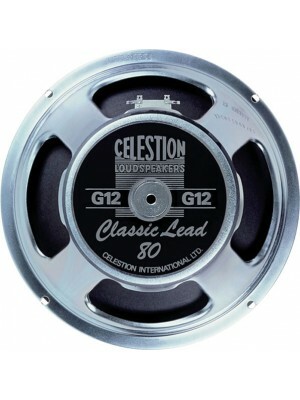 Developed in the late '70s, the Classic Lead uses a fibreglass voice coil former to deliver an 80W ..
﻿The G10 Vintage is the natural evolution of the well-respected Vintage 10. 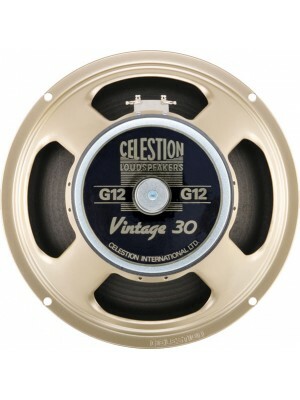 Closer to the sound of t..
﻿With the G12 Century Vintage, our mission was to create a loudspeaker that combined all the benefit..
﻿Celestion’s first guitar loudspeaker featuring a ceramic magnet structure, the G12M ‘Greenback’ pre..
﻿The Vintage 30 resulted from Celestion’s early steps to preserve the tonal characteristics of vinta..